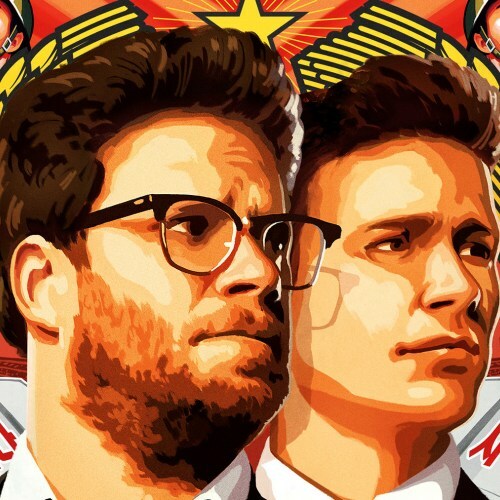 Washington, Dec 29 - Sony's ' The Interview' has raked-in over 15 million dollars from online purchases and rentals alone in the US and Canada beating the business of their limited theatres releases. The studio has also announced that the film has already been rented or purchased over 2 million times, the Verge reported. Sources said that that the vast majority of the film's sales came through YouTube and Google Play Movies. The film was also available on Xbox Video and a dedicated Sony website, and Apple's iTunes Store.